Group Catalog and OCLC’s Navigator: Burden or Blessing? 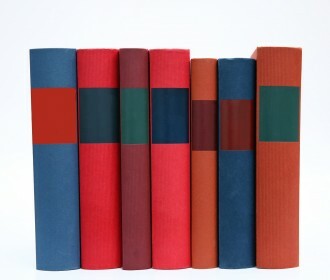 A group catalog can be a wonderful thing for library users. 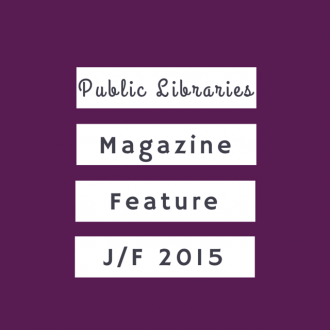 A library opening up their catalog to patrons outside their service population signifies progress in librarianship. But stop to consider the postage price for libraries with small budgets. 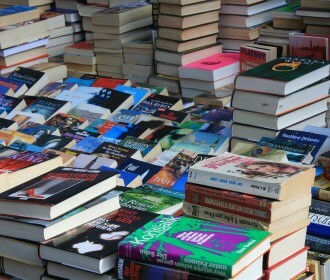 Many libraries are willing to forgo the risk of receiving books back from a borrowing library. There’s big news for tiny libraries. 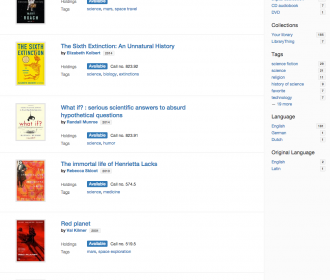 LibraryThing, the social book cataloging site, announced the launch of a new OPAC called TinyCat. Designed for small collections of less than 10,000 items, TinyCat is perfect for cataloging and circulating the collections of religious institutions, schools, community centers, and academic departments. Built on the user-friendly LibraryThing backend, TinyCat is a low cost, low skill way to offer library-like services. How do you find commonalities between genres for children and genres for adults? 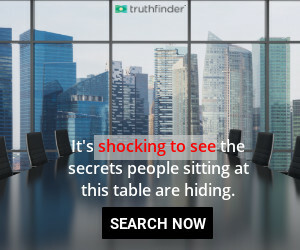 Are there any? Does it matter? To Series or Not to Series…Does it Matter? It’s taken quite a bit of time to put series information on all our chapter, tween, young adult, adult, and large print books. However, the response from the community has been tremendous, and it’s taught us a few things about our collection as well! 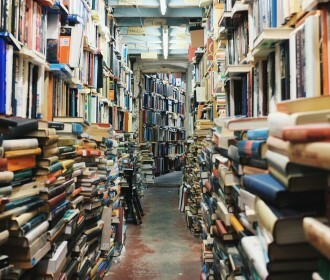 Many book stores separate fiction into genres. Some libraries do it too. Should you? 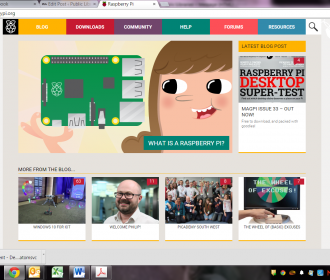 Thanks to previous articles on the Raspberry Pi, we were inspired to check out its charms at our library. Check out this step-by-step instructional article on how to actually use these nifty and cheap computers to do something highly practical and still ubiquitous in smaller public libraries – the standalone catalogs. 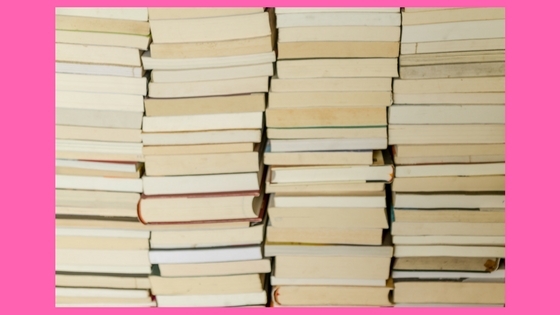 You’ve decided that it would be best for your library users to separate the adult fiction into genres. How do you prepare so you don’t have to redo things later? Is it a marketing technique or a one-time investment to save money later? 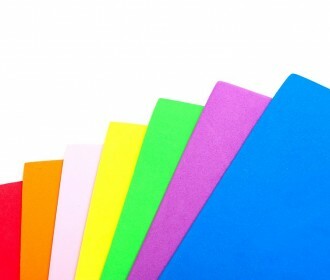 Using color to organize the library’s materials could make sense for you as well. 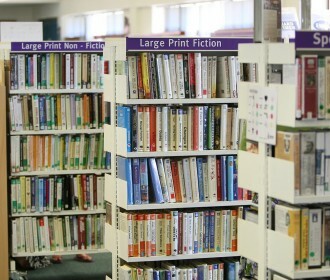 Half the battle of any search in a library is locating the item in question. 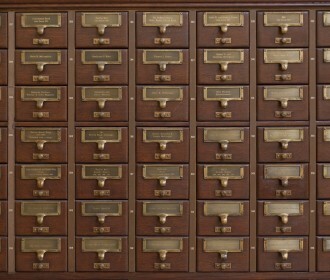 In a perfect library, every item would be shelved and stored exactly where the catalog says it should be down to the shelf marks. 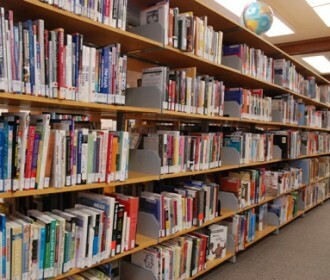 Even if the library pours a majority of its operating budget into excellent cataloging though, there is one thing that operating dollars cannot help: patrons’ knowledge of the Dewey Decimal System.